I travel a lot, so I love finding a great deal on airline tickets. But sometimes those deals come with strings attached. Want to check in an extra bag? There’s a fee for that. Oh, you want an aisle seat? Whack! That’s another fee right there. Sometimes you have to cough up a few extra dollars for Wi-Fi or even to borrow a blanket or pillow! Just like those airline fees, investment fees are also a fact of life. The difference is, investment fees aren’t always as clear as an ‘extra baggage fee. Many folks I talk to are confused or blindsided by them. And sometimes, that confusion keeps people from making good choices about what to invest in. Let’s clear the confusion so you can invest with more confidence. Whether you’re shopping for groceries or trying to buy a car, there’s a cost to doing business. And investing is no different. Don’t get me wrong. Investment fees aren’t all bad. They cover some important costs to help ensure that your investments are managed well. You just want to make sure you’re getting good value from your investments without letting excessive fees cut into your returns. You should never invest in anything until you understand how it works. And that includes investment fees. Know what you’re paying for and how much it costs—no exceptions! This is where things get a little bumpy, so fasten your seat belts. There are a lot of fees to look out for, and many of them are just flat-out confusing. You’re not the only one wondering, what in the world is a 12b-1 fee? We’re going to cut through some of the confusion right here. 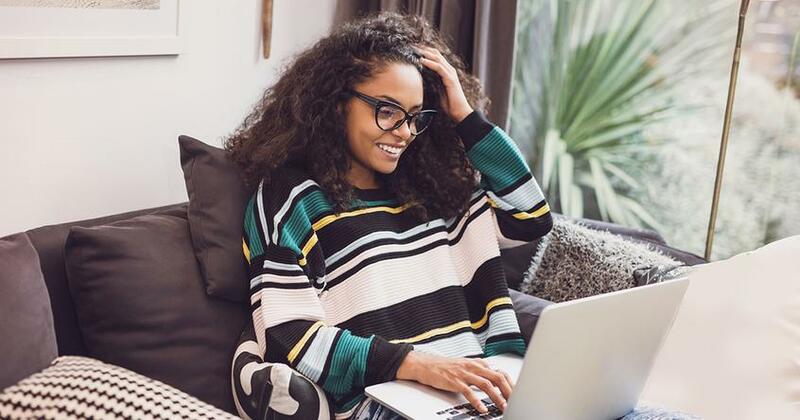 Let’s take a closer look at a couple of the most common fees you’ll come across when you start investing for retirement in your IRAs and 401(k)s.
When you put money into your Roth IRA, you’re actually buying shares in a mutual fund. The investing pro you’re buying those shares from will get a percentage of the money you invest, otherwise known as a load. So whenever you see the word load, just think of a sales charge or a commission. That’s the load. And there are three types. Front-end load: When you invest in a mutual fund with a front-end load, you are charged when you put money into your retirement fund. So if you invest $1,000 in a mutual fund that has a 5.75% front-end load, you’ll pay an up-front fee of $57.50 and your initial investment will be reduced to $942.50. Back-end load: Back-end loads are charged when you take money out of your retirement account. The catch is that these loads often have higher fees that you have to pay regularly. Tip: If you see contingent deferred sales charge (CDSC) in your statement or the fund’s prospectus, that’s just a really fancy term for a back-end sales load. No-load: With a no-load fund, you aren’t hiring an investing pro, so you don’t have to pay commission . . . and that might seem more attractive at first. No commission means more money saved, right? Not so fast! When the value of your fund goes up, the expenses—like an annual maintenance fee—will cut into your profits. Plus, without a pro by your side, you’re on your own. So when the market takes a downturn—as it always does—you’re more likely to panic and pull out of those investments. That’s like jumping off a rollercoaster in the middle of a ride. Bad idea! You need a pro to help keep you on track through the twists and turns. When you invest in mutual funds, you’ll either pay your investing pro through a load (commission-only advisors), advisor fee (fee-only advisors) or some combination of both (fee-based advisors). If your pro charges an advisor fee as part of their payment structure, it might show up as an assets under management fee. Under this arrangement, fees are charged each year as a percentage of how much money your pro manages for you. For example, if you have a balance of $500,000 in your Roth IRA, and your investing pro charges a 1% assets under management fee, then you’ll pay $5,000 in fees. The good news is, most of the time the fee rate goes down as the balance of your account goes up. Now that you’ve paid your investing pro, you need to help cover the costs of running the mutual fund. That’s where the expense ratio comes in. It will show up on your statements as a percentage of your investment account balance. So if your fund has an expense ratio of 1% and you have $1,000 in your account at the end of the year, you’ll pay $10. Simple, right? Management fees: The stocks that make up your mutual fund didn’t end up there by accident. There are a bunch of professional nerds—led by a portfolio manager—who make sure that only the best investments make the cut. These fees help them manage the fund well. Distribution and service (12b-1) fees: These fees pay for the fund’s marketing costs—how much it takes to promote the fund. Administrative fees and operating costs: These cover things like salaries for the fund’s managers, record keeping and research. Some funds are more expensive to run than others which will impact how high or low the expense ratio is. If you’re looking at all these fees and wondering if it’s worth it to invest in your workplace retirement plan, the answer is . . . yes! 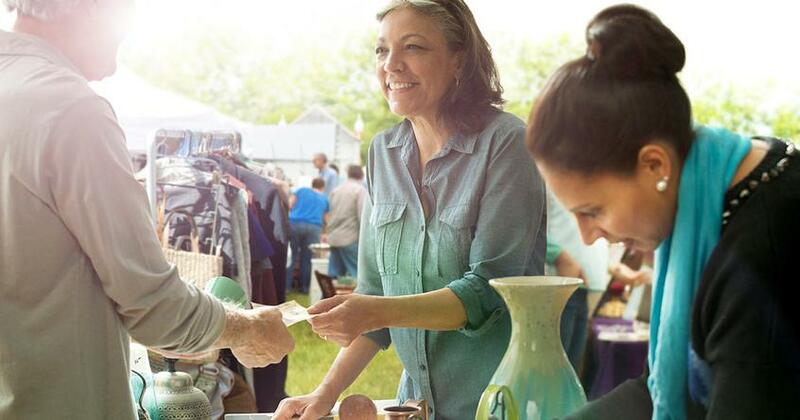 A 401(k)—with an employer match and the tax savings involved—is still the best way to kick off your retirement savings strategy. If your employer offers a match on your 401(k) contributions, that means you’re getting free money. Don’t miss out on that! So exactly how big of a deal are fees when it comes to investing? While a one percent difference in fees might not look like much, it could make a difference down the line. Here’s how. 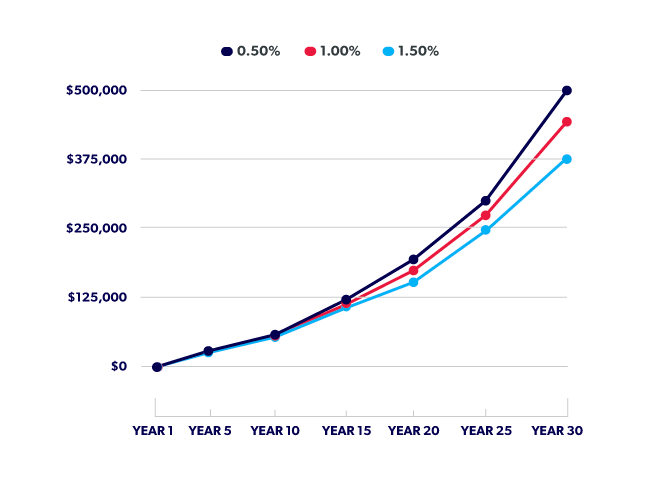 Let’s say you have $25,000 saved in a retirement account with a 10–12% average annual rate of return and you don’t put in another penny for the next 30 years. If you paid a 0.5% fee on your account balance each year, your retirement savings would grow to $500,000. Bump those fees up to 1% and you would end up with $436,000. That’s still pretty good! But what would happen if you paid 1.5% in fees each year? In that case, you would finish with $380,000 after 30 years. That’s why I recommend you stick mostly with front-end load funds—those with most of the fees paid up front. Why? Because over time, they’re the least expensive way to invest. Now listen up: Just because a mutual fund has low fees, that doesn’t mean it’s a good fund. That’s one piece of the puzzle, and you need to look at the big picture. Here are three points I want you to check off when you’re figuring out which mutual funds to invest in. They’ll help you see how fees fit into the overall picture. 1. Look for the value. Does the thought of paying around 5% commission up front make you a little uncomfortable? Believe me: I get it. But that up-front commission pays for an investing pro’s in-depth knowledge of the thousands of mutual funds out there. It’s a small price to have someone who’s got your back—someone who can teach you how to invest successfully and get you closer to your retirement dream. So don’t get tunnel vision trying to find the cheapest fees. Look for a fund that has a reasonable expense ratio with a long-term track record of excellent returns and good management in place. That’s a winning combination! 2. Focus on the long term. As an investor, you’re better off paying a higher commission up front and having lower ongoing fees. It may cost you a lot to get started, but the ongoing fees are usually lower than no-load or back-end load funds. That’s perfect for long-term investments. Plus, you are paying your advisor upfront—for their time and expertise—to help you choose your funds and maintain your retirement plan over the next several decades. That in itself is a great investment! 3. Understand your overall cost. To understand the value of what you’re purchasing, you need to look at what your fees cost and what you’re gaining in return. That means you need to have a conversation with your investing pro. Ask them to break down your fees into a percentage and dollar figure so you can see where your money is going and how it’s getting there. Okay, are you still with me? I know that was a lot to take in. 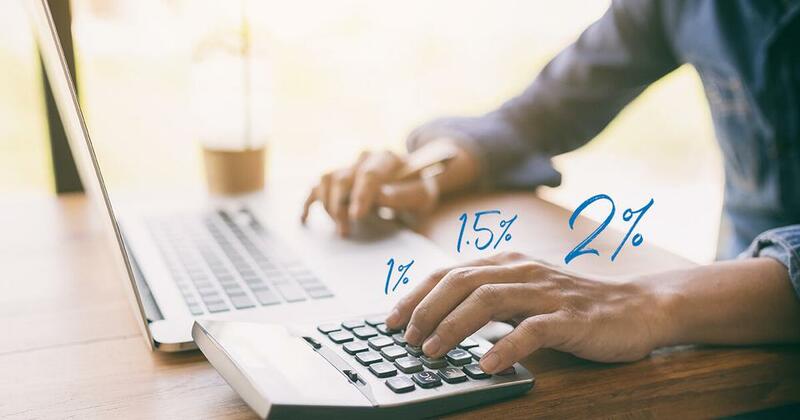 If you need help figuring out which fees are part of your investment portfolio, you should connect with one of our SmartVestor Pros. They’ll be able to show you how investment fees are impacting your retirement savings and help you work toward your retirement goals. Don’t try to navigate this alone. Even I get help from the pros.